If you have the ambition to change your neighborhood, we have the resources to help you make it happen! CrimeStoppers is an effective tool to enlist the community in crime-fighting by offering up to $1,000 for information leading to the arrest of a felony suspect. The Mobile Police Department Citizens Academy is held two times a year to introduce the public to the challenges of law enforcement today. Project CARE (Concerns and Resources for the Elderly) was created by the Chief of Police in 2009 in an effort for the senior citizen community and law enforcement personnel to connect and collaborate. The Mobile Police Department Citywide Citizen Advisory Panel Policy advises the Chief of Police on matters of public concern, reviews incidents related to police-community relations at the discretion of the Chief of Police, and acts as a sounding board on issues related to current and proposed community-oriented policing programs by providing feedback and direction. 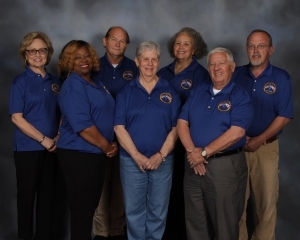 The Mobile Police Citizens Community Relations Advisory Council was created by the Mobile City Council to promote the concept that citizens, communities and the police share common goals of maintenance of law and order, reduction of crime and protection of the community. 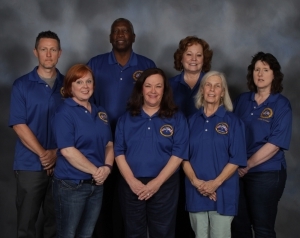 The Advisory Council acts to promote relationships and understandings necessary to effectively attain this purpose.